1lb bag of Xylitol is the purest North American hardwood Xylitol available. This is an ideal replacement for Sugar and artificial sweeteners. Here are some highlights you may want to consider when ordering our 1lb Xylitol bag. 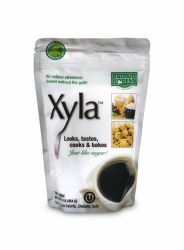 Our Xylitol is the finest quality available.